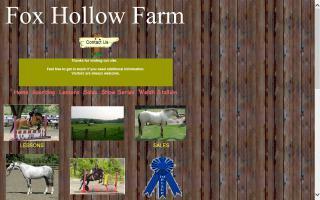 York County, Pennsylvania Horse Directory - O Horse! 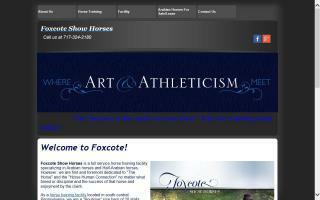 Foxcote Show Horses is a full service training facility specializing in Arabian show horses. Our mission is to provide excellent service to our clients, whether your goal is to enjoy your first horse or to win a coveted National Championship. Heritage Acres is a full care equine facility in Dillsburg, Pennsylvania, providing a wide range of quality service catering to the quality conscious horse enthusiast. We are a not for profit equine rescue. Omega offers rehab and adoption of rescued and neglected equines. Our beautiful private farm is located between Dillsburg and East Berlin in Adams County, PA.
We offer boarding, training, lessons in western, dressage, and jumping, breaking, and working with young horses. 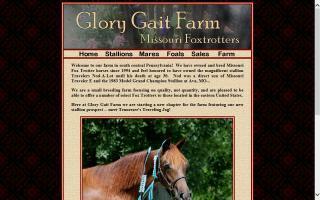 In the near future, we will offer horses for sale/lease, overnight boarding, and much more....! Trainer/instructor is also traveling to your place to train you and your horse! If you are looking for the right horse, we are also willing to help you to find the right one for you! 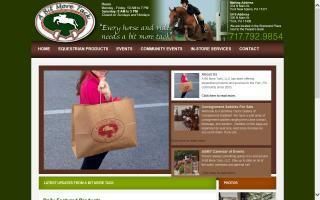 If you are trying to sell a horse, you are more than welcome to bring it to us, and we will take care of your sale. 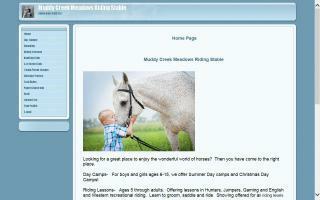 We do boarding, riding lessons, and day camps in the summer and winter. Come ride with us! Board your horse on our 150 acre farm, ride our many trails, and use our indoor and outdoor arena. 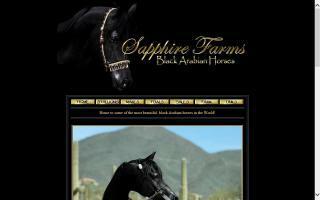 Specializing in the black Arabian horse for halter, pleasure, performance and breeding. Quality black and homozygous black horses available, stallions at stud. Self-enriching scratching and grooming pad used by animals large and small. Made of silicon rubber. Mount flat or over a corner. All 4 sides interlock. Provides safe scratching for your animal. I am also searching for a UK rep for large distributors.